What do engineering and bookkeeping have in common? Quite a lot, as Christine Teixeira, owner of Accountability Financial, found out. Shortly after high school, Christine left Peterborough to pursue a highly competitive engineering degree at the University of Waterloo. She then worked for 12 years in the environmental engineering field, including as a Senior Engineer at Cambium. Despite her success, Christine found herself in a position many can relate to. She was struggling to find balance between two young children at home, involvement in the local community, and a busy professional life. She decided to make a change by pursuing a life long goal: starting her own business. Christine is now the proud owner of Accountability Financial, a Peterborough-based financial services company which provides bookkeeping and income tax preparation services to small and medium-sized businesses. She credits her background as an engineer with providing her the skills that are crucial to bookkeeping. “My engineering background has made me attentive to details and experienced with problem solving,” says Christine, emphasizing that this sets her apart from other bookkeepers. Christine views her role as much more than data entry and financial tracking. “My goal is to empower business owners,” she says. 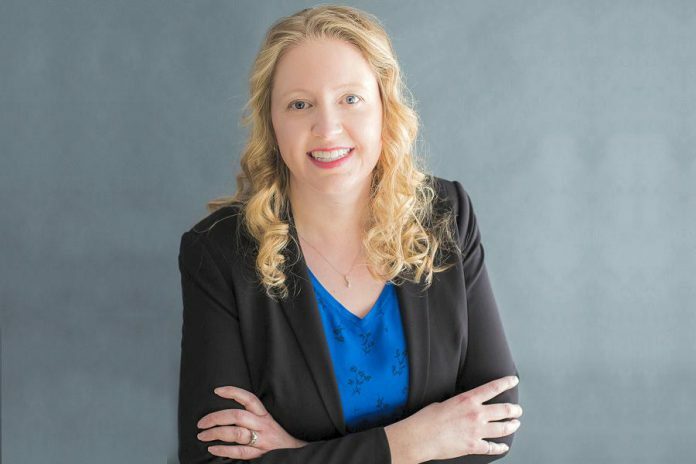 She leans heavily on her engineering background to achieve this goal, noting that the ability to recognize issues and address them was key to her success as an engineer. She seeks to do the same with her financial services. In addition, Christine manages traditional tasks associated with bookkeeping. She keeps track of important deadlines for small business owners, such as HST, payroll, WSIB reporting, among others. 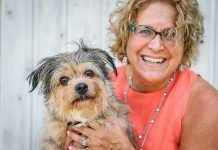 In the testimonial section on her website, clients describe Christine’s work as fast and efficient — with excellent attention to detail. Clients praise her ability to keep them organized, allowing them to focus on running their business. Christine is also a certified ProAdvisor for QuickBooks, a widely-used accounting software for small business, and can act as a manager of QuickBooks accounts, or as a software consultant. 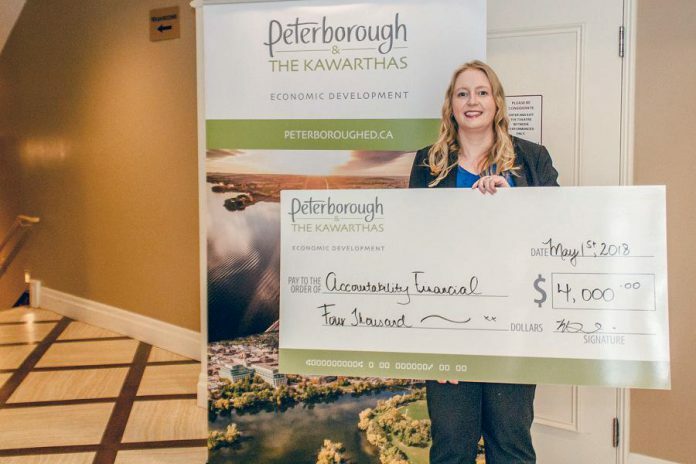 Recently, Christine participated in Starter Company Plus, a program funded by the Government of Ontario and administered by the Peterborough & the Kawarthas Economic Development Advisory Centre. The program is designed to provide business training for entrepreneurs. The competition for this program was strong, with 50 applicants vying for only 15 spots. 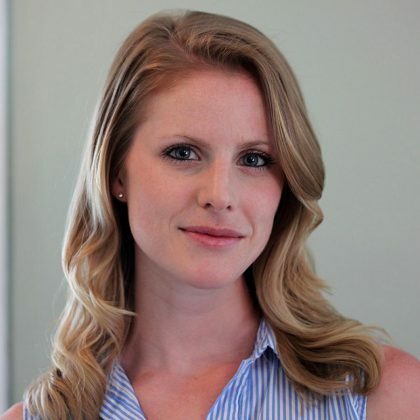 Christine was one of seven entrepreneurs awarded a grant by a panel of judges based on her pitch of her detailed business plan, which she developed while in the program. The program helped Christine gain a clearer sense of direction to grow her business. 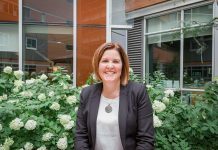 Christine has always had a passion for math and finance, which led her to complete a Small Business Accounting Certificate at Fleming College and launch Accountability Financial in 2015. She continues to learn by keeping up-to-date on the latest market trends in her field. As Christine says, there is no reason not to use a bookkeeper, and she’s confident she’ll keep your business on track. Christine’s involvement in the community extends beyond her ability to assist local businesses. 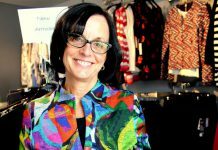 She is also a member of the Women’s Business Network of Peterborough (WBN), a networking channel for women business owners. This year will be her first year on the board and as Treasurer for WBN, a role she is looking forward to filling for the next two years. Accountability Financial is located at 117 Farrier Crescent in Peterborough. For more information on how Accountability Financial can help your business, visit accountabilityfinancial.ca, call 705-957-2835, or email christine@accountabilityfinancial.ca. You can also find Accountability Financial on Facebook and Twitter.